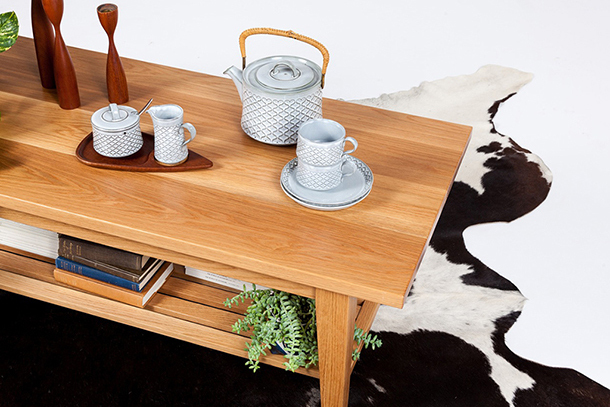 The original idea for One Small Room (OSR) was to set up a room with lots of special pieces chosen for their quality, uniqueness, style and soul, all displayed in a retail space just as it would be in a home. 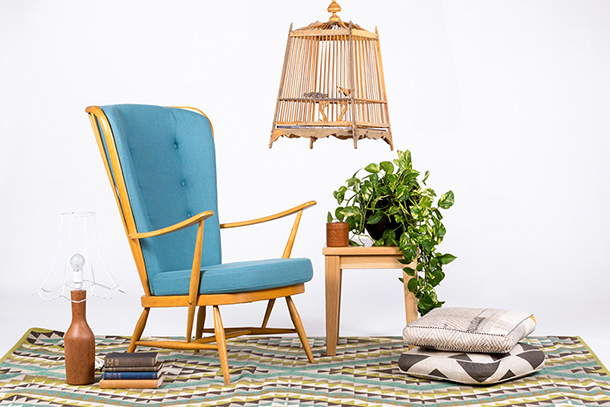 Ten years later this idea has now evolved into a multifaceted business specialising in interior, building and product design, prop hire and styling – and the original OSR retail space in Croydon, Adelaide is still a popular stop for lovers of all things vintage and retro! 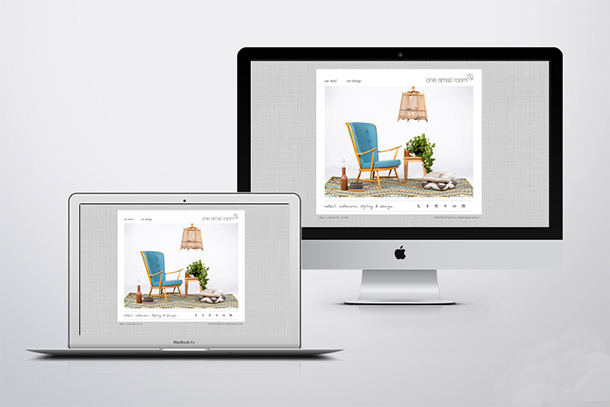 My design brief was to create a clean and feature full website for One Small Room, something to simply promote the two sides of the business – Retail and Design. Built on the WordPress web platform, a unique web template was created from scratch to incorporate the site’s wish list. 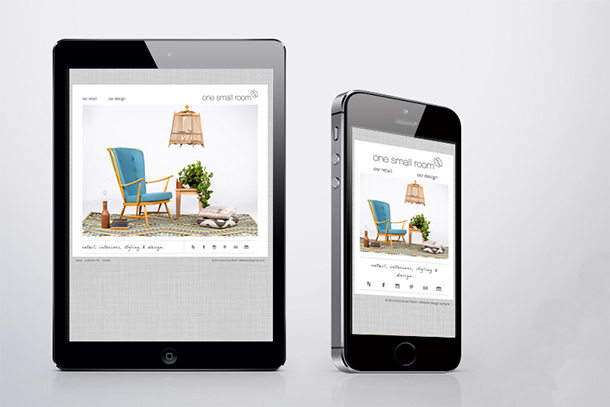 Rather than manage an online shop, OSR wanted to have a simple way for customers to enquire about a product, so a sophisticated gallery and pop up form was developed to suit this requirement. The project was completed with crisp professional photography by Denis of Smith & Collins, working alongside Stylist Rebekah Cichero of One Small Room.